Seeking light of the deen with some caffeine. Karim A. Serageldin is an American counselor, human scientist and educator. 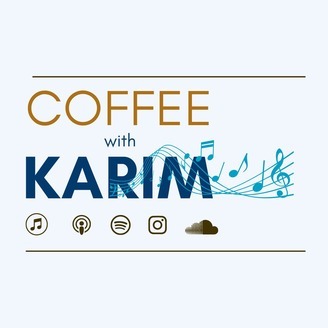 He is the founder of Noor Human Consulting and has a passion for coffee, psychology, relationships, religion, society, science and art. "I enjoy doing this podcast in order to give American Muslims an authentic voice and show the world what amazing gifts we have to offer. I’m a seeker of knowledge and wisdom from all traditions. In my spare time I provide seminars on topics such as Islamic psychology and marriage coaching. I enjoy meaningful conversations, producing/playing music, the sun, coffee and spending time with my family." Pledge a coffee today! 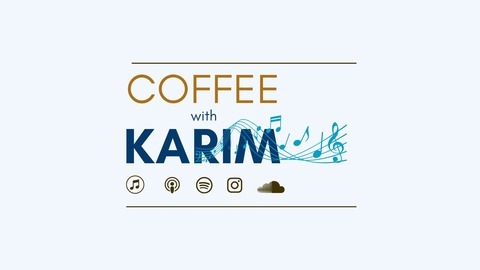 https://www.patreon.com/coffeewithkarim.